If you are seeking a degree in child development and have demands on your time that make residency unlikely, you may opt for the online approach. Whether you see yourself as a counselor, a child care supervisor, or you are looking into full-time education positions down the road, this may be the list for you. This list of the top five bachelor’s degrees in child development and related fields was arranged with help from the College Navigator website of the US Department of Education and the websites of the included schools. Instead of a ranking based on several factors, we simply scored these schools by their online hourly tuition rate. 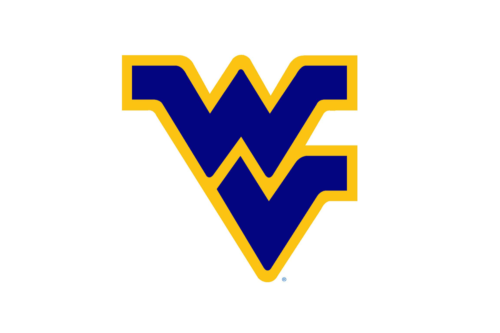 West Virginia University has an online bachelor of science in child development and family studies that charges an online tuition rate of $396 per credit. Applicants to the 120 credit program are required to have at least a 2.5 GPA on a four-point scale. There are no out of state fees for this program. Courses required in the program include special education in contemporary society and technology for young children. The online BS in child development and family studies at West Virginia University follows curriculum standards set by the National Association for the Education of Young Children (NAEYC). 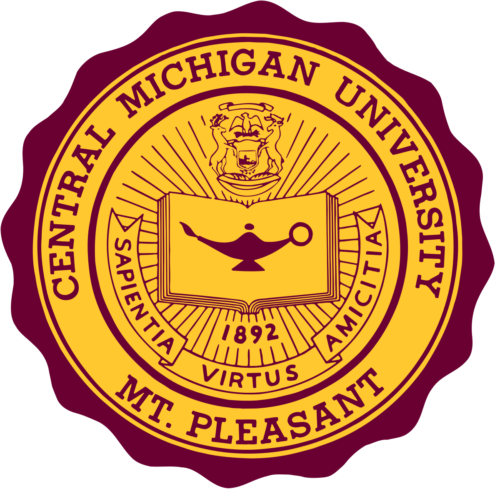 The 124 credit bachelor of science, major in early childhood development and learning online at Central Michigan University includes studies in the areas of lifespan development and developmental psychology. All professional education programs at the school are nationally accredited by the Council for Accreditation of Educator Preparation. The cost per credit for Central Michigan University’s BS, major in early childhood development and learning online is $415. A minimum of 2.7 (out of 4) GPA is required to graduate in this major. Union Institute and University placed very well on this list of top bachelor’s in child development. The online bachelor of science in child and adolescent development at Union Institute and University is another program that allows the transfer of up to 90 credits from another school. The final thirty credit of this program must be accomplished at UI and U. The 120-hour minimum program starts new classes every eight weeks. You may attend full or part-time. $545 is the online tuition rate for Union Institute and University’s online BS in child and adolescent development. Arizona State University features an online bachelor of science in family and human development that is a 120 unit program. The final 30 hours of the program must be completed at ASU for graduation. You can transfer in up to 90 hours from another school. Tuition at Arizona State University for the online BS in family and human development is $595 per credit. Each of the 40 classes in the fully online program is 7.5 weeks long. The bachelor of science in child development – birth through kindergarten online at Appalachian State University is a degree completion program that requires applicants to have at least 30 existing hours of college credit for entry. There are also three lower level child development prerequisite classes. The program bestows “A” certification on students, which is a dual licensure of regular and special education. The online out of state tuition rate for Appalachian State University’s online bachelor of science in child development – birth through kindergarten is $643.50 per credit hour. 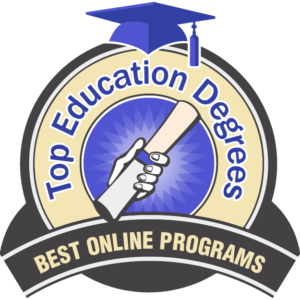 This concludes the list of the 5 best online child development bachelor’s degree programs.